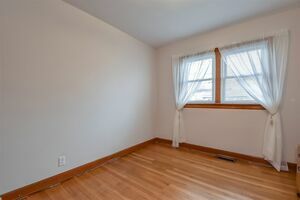 166 Melrose Avenue, Fairview (MLS® 201906953): Looking for a starter home in an established neighbourhood with the potential to grow and upgrade, but don’t want to risk a total fixer-upper? 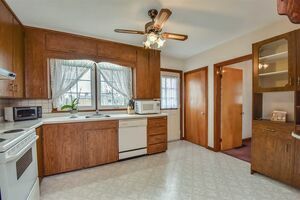 Take a look at this charming bungalow with all the big-ticket items done for you! 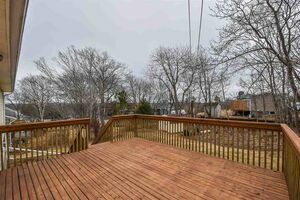 Roof shingle replaced in 2016 and ALL windows upgraded in 2015, move in here with just an Ikea kitchen and a sander to refinish the original hardwood floors and you are SET! 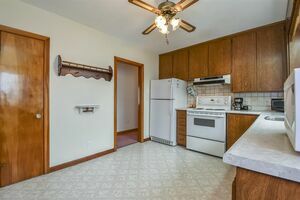 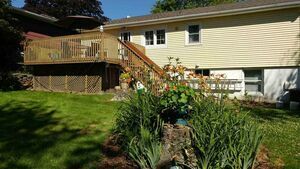 The main level has a living room with a large picture window and open dining room, kitchen is a good size to reconfigure with access to the beautiful backyard. 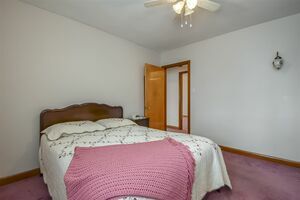 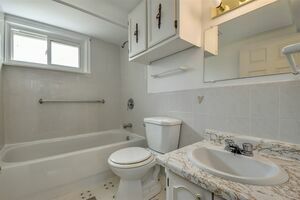 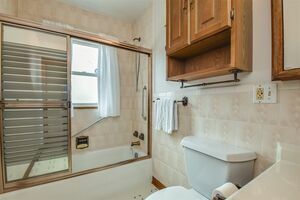 The three bedrooms are all decent sizes beside the main 4 piece bathroom. 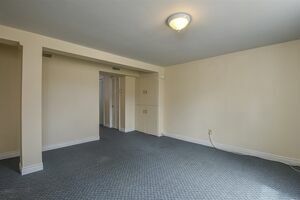 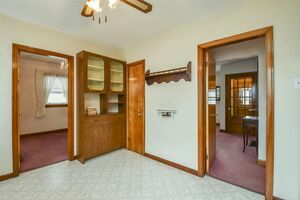 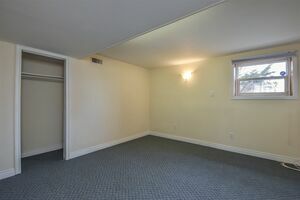 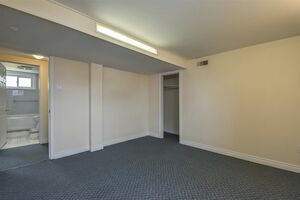 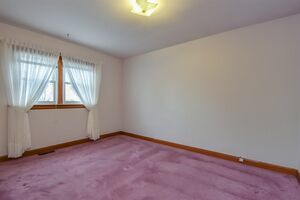 The basement would be ideal for an in-law suite or older children with big bedroom and walk-out rec room. 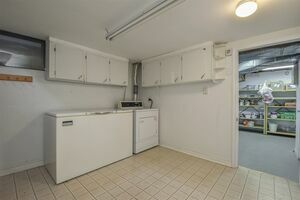 Plenty of storage in the laundry and utility room in the basement as well. 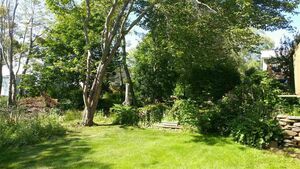 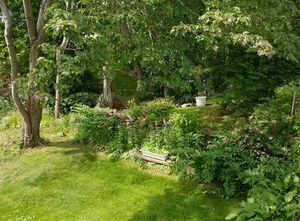 The backyard is full of greenery in the spring and summer with many gardens and trees, perfect for a green thumb and pets to enjoy!